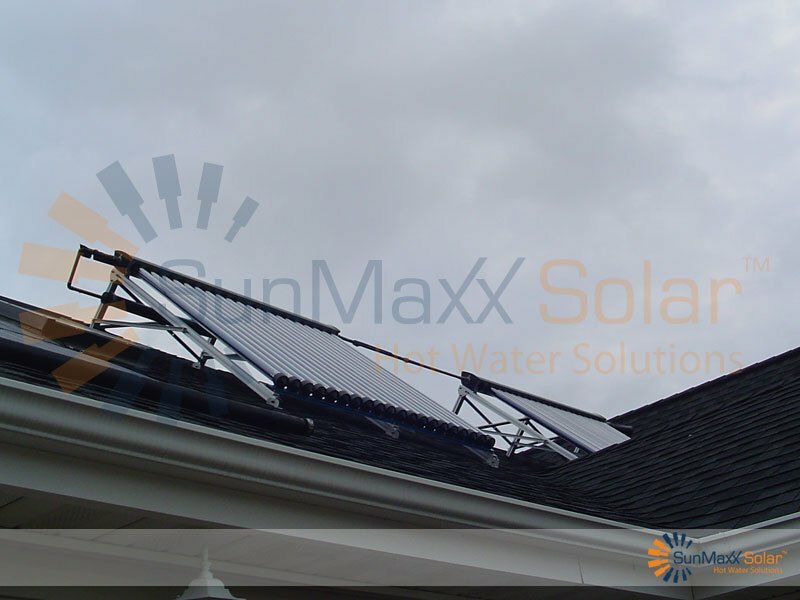 SunMaxx Solar is the solar thermal division of Silicon Solar, a solar energy company dedicated to bringing affordable, high-performance solar products and systems to consumers nationwide. 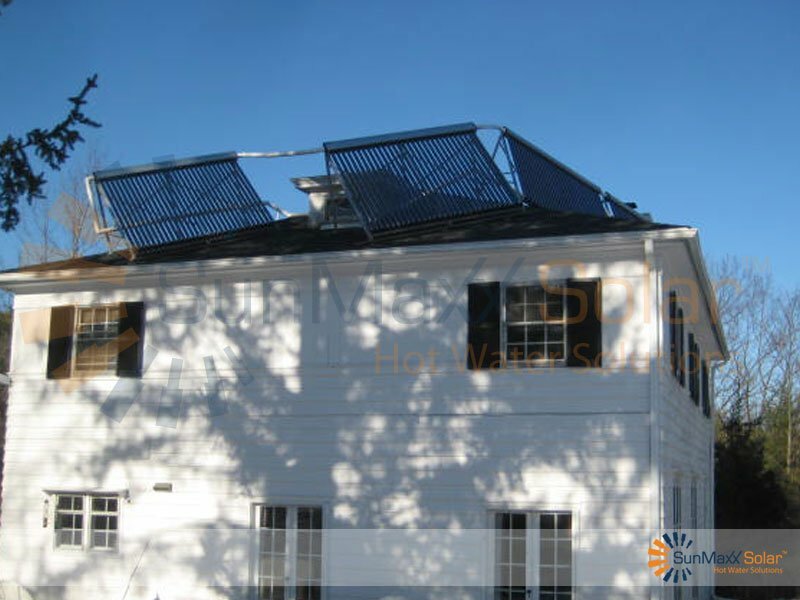 Founded in 1999 by Adam &amp; Matt Farrell Silicon Solar, and later SunMaxx Solar, began based on a high school science fair project. 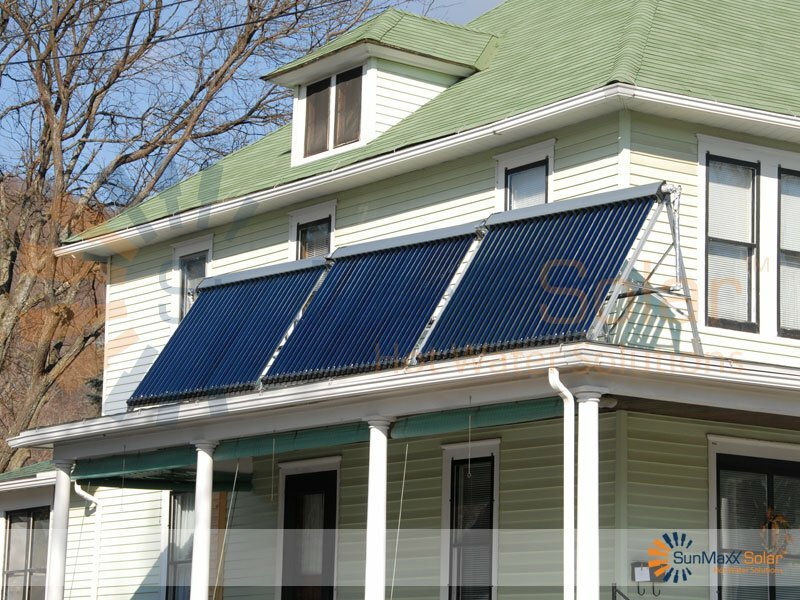 The Farrells began with only $400 in start-up capital as there was no access to venture capital in their small town of Sidney, NY. 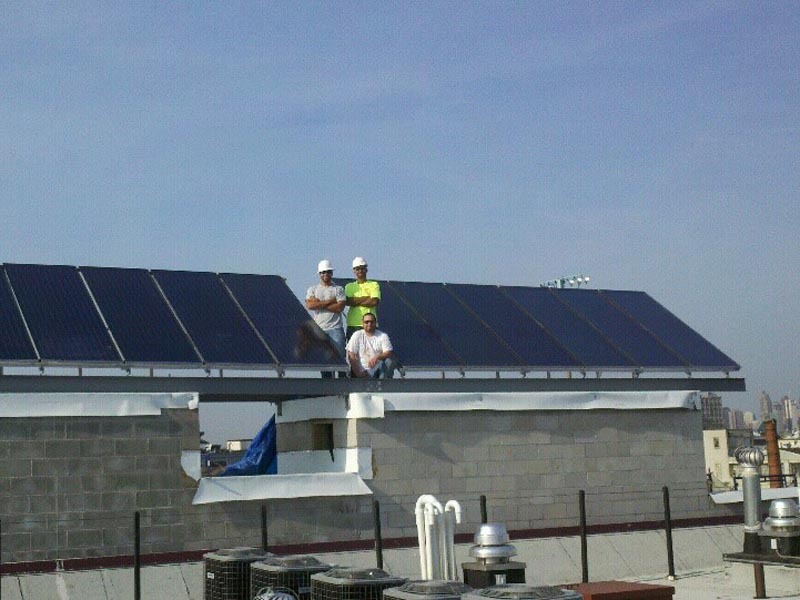 Today, Silicon Solar and Sunmaxx Solar have grown to serve more than 130,000 unique customers. 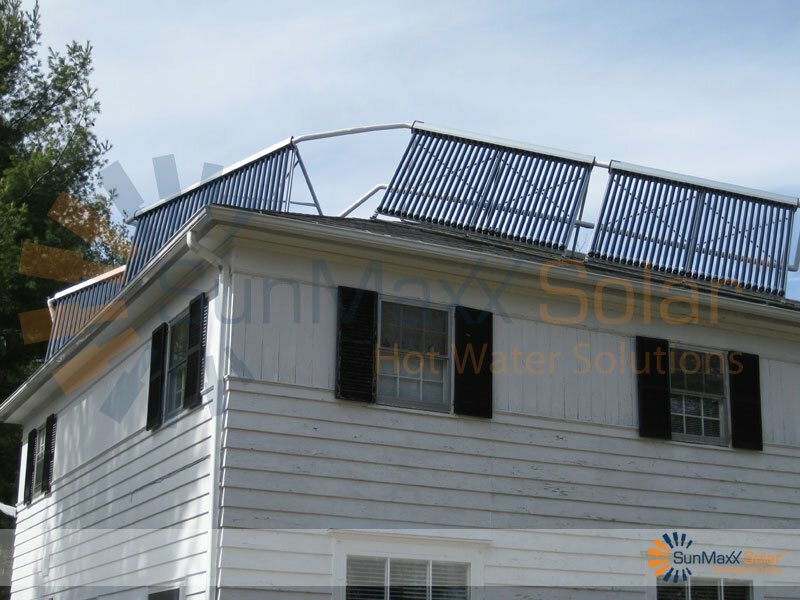 There are also currently more than 10,000 SunMaxx solar hot water systems installed around the world. 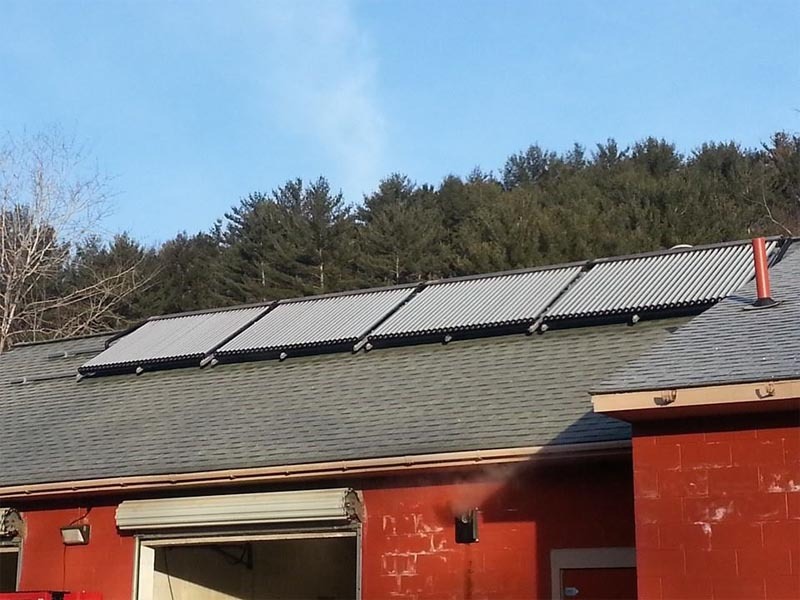 From home and small business owners, to Ivy League universities and corportations, government offices and military installations, SunMaxx solar hot water systems are known world-wide for their incredible combination of value, performance and reliability. 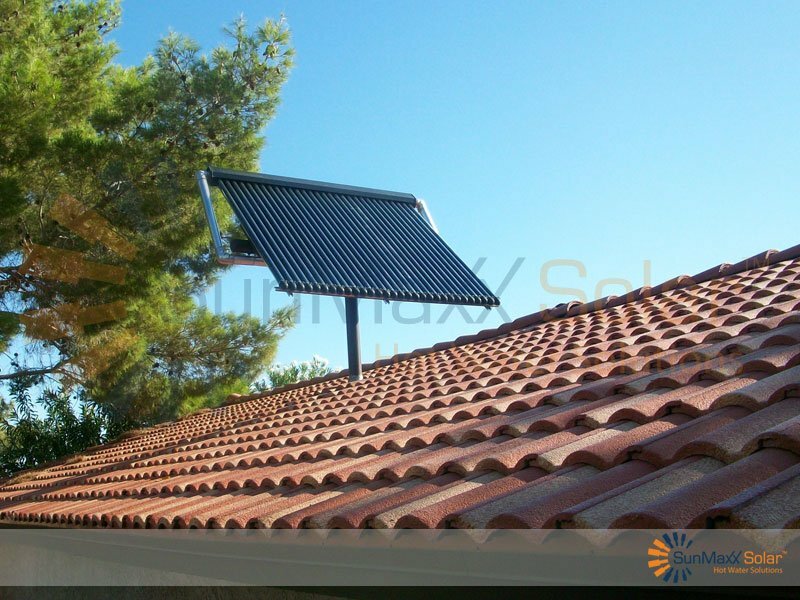 SunMaxx has a simple goal: dedication to promoting the benefits of solar thermal systems and a greener lifestyle around the world. 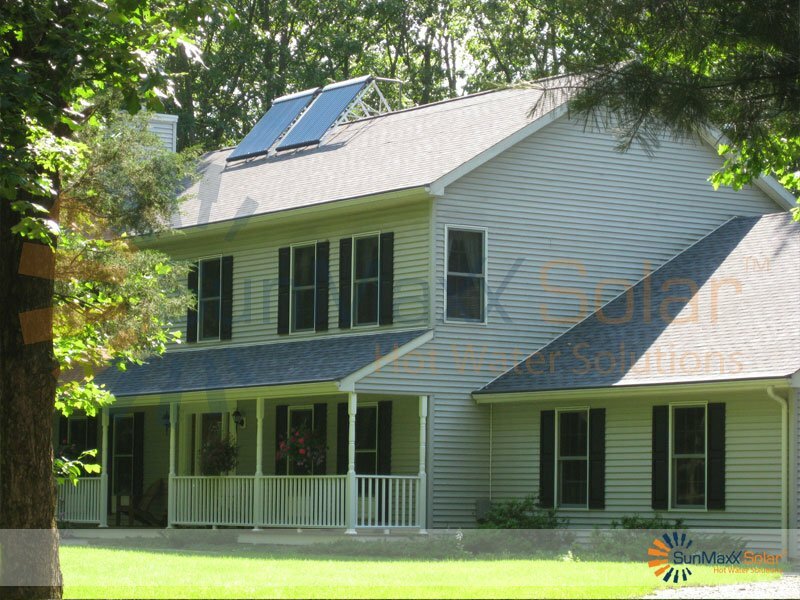 As a SunMaxx Certified solar thermal dealer and installer, you will take advantage of our entire product portfolio. 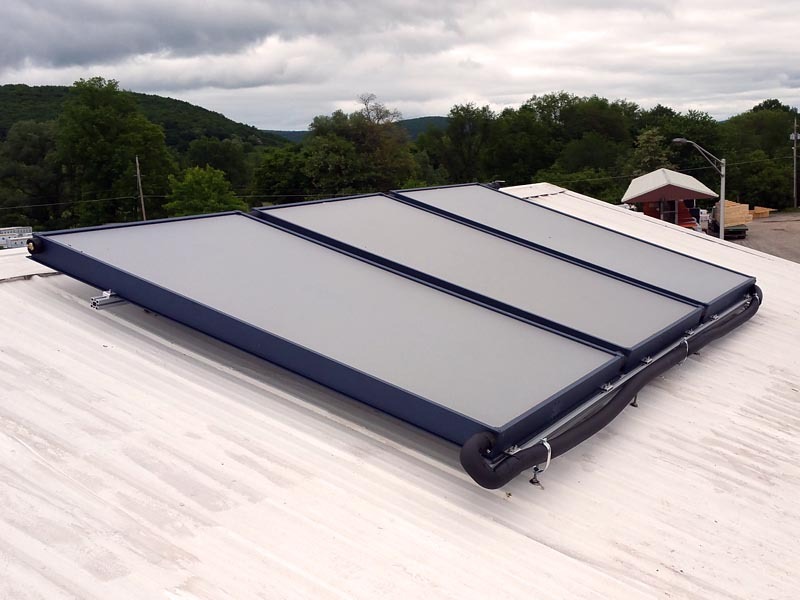 SunMaxx designs, manufactures and distributes the very best, and most complete line of solar thermal products available in the industry today. 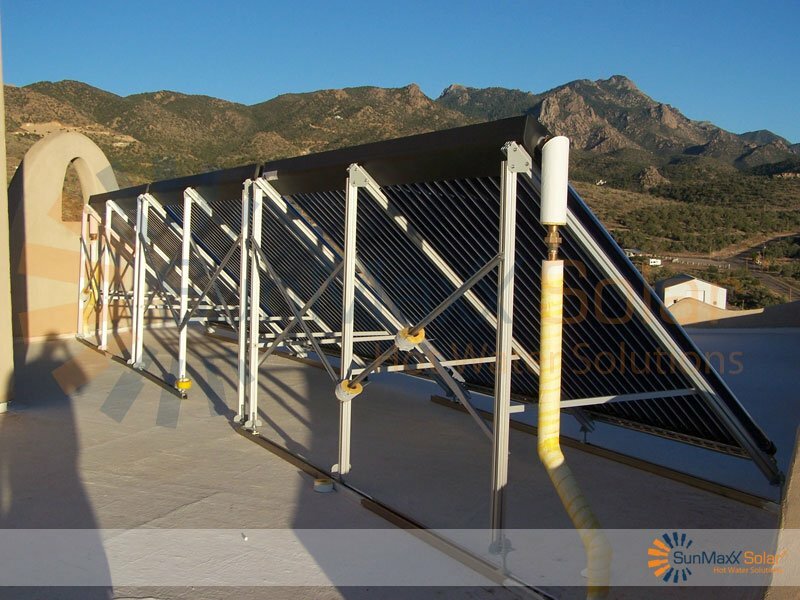 From our SRCC OG-100 certified TitanPower flat plate solar collectors and our ThermoPower evacuated tube collectors to our state-of-the-art solar system UniMaxx pump stations, StorMaxx solar storage tanks and all of the balance of system components you need for a complete, professional installation, SunMaxx is your one-stop solar thermal partner. 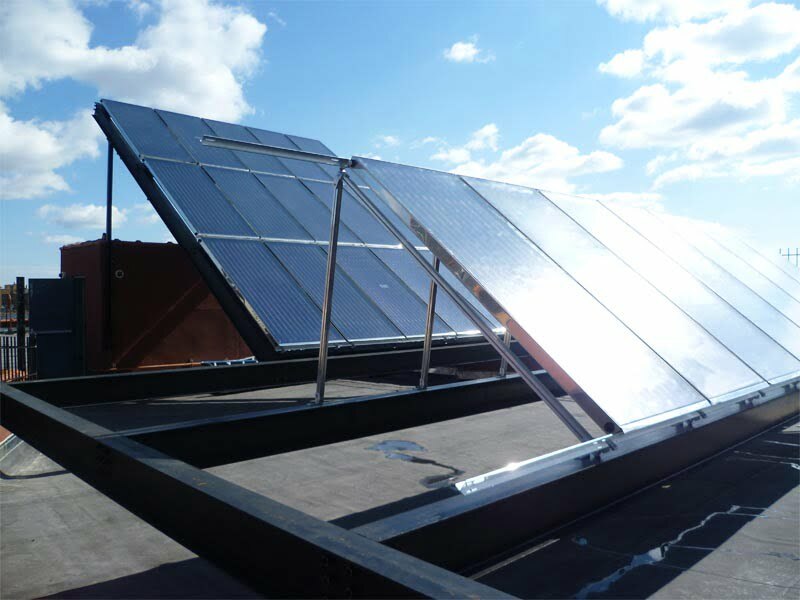 Our European-designed TitanPower flat plate collectors are top performers in the industry, and are end-user and installer favorites for a variety of applications including residential, commercial, government and military solar hot water and heating applications. 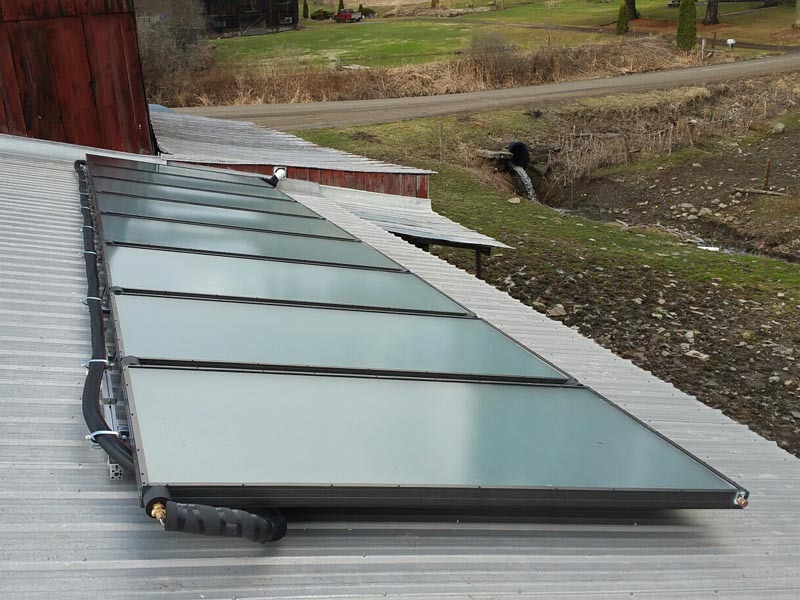 Our ThermoPower evacuated tube solar collectors deliver the highest-value (heat output / dollar invested) in the industry, and rated as top performers through SRCC OG-100 certification testing. 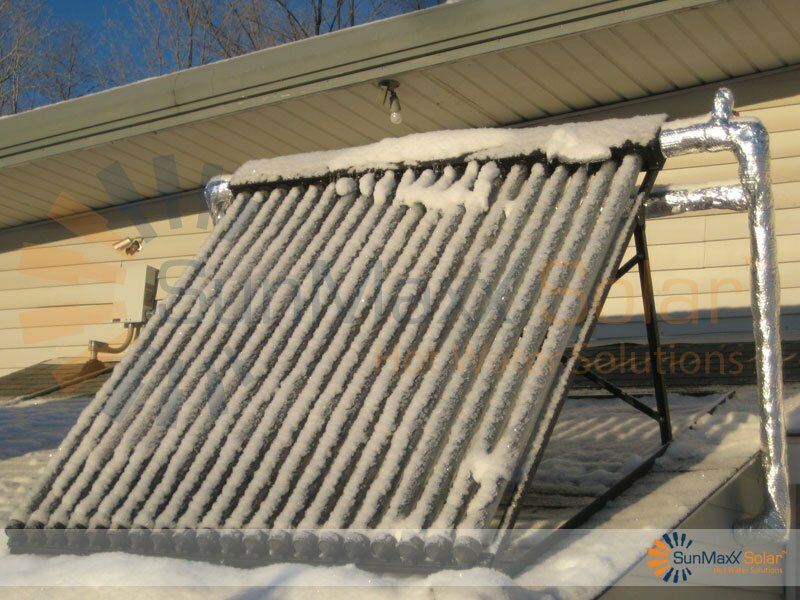 They are customer favorites for all system types and climates. 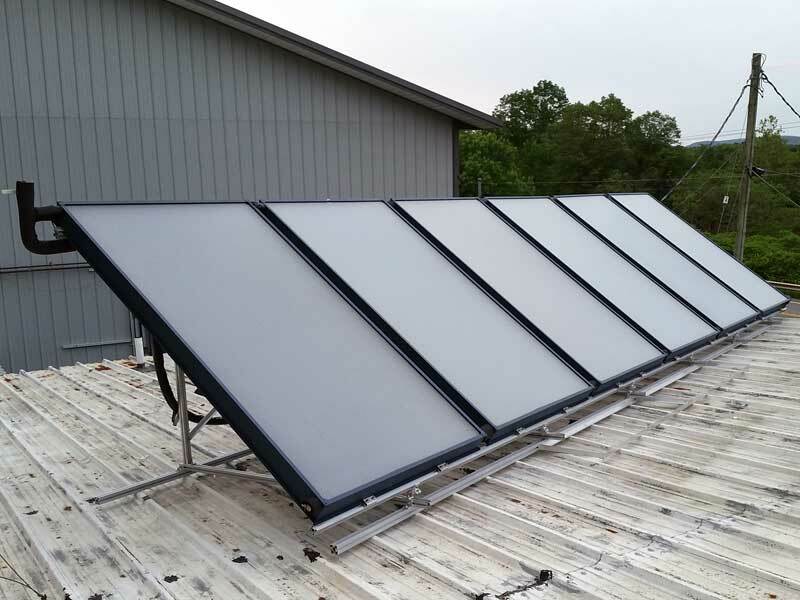 Since its founding in 2006, SunMaxx has dedicated itself to developing the most extensive and professional network of trained and certified solar thermal dealers and installers across United States. 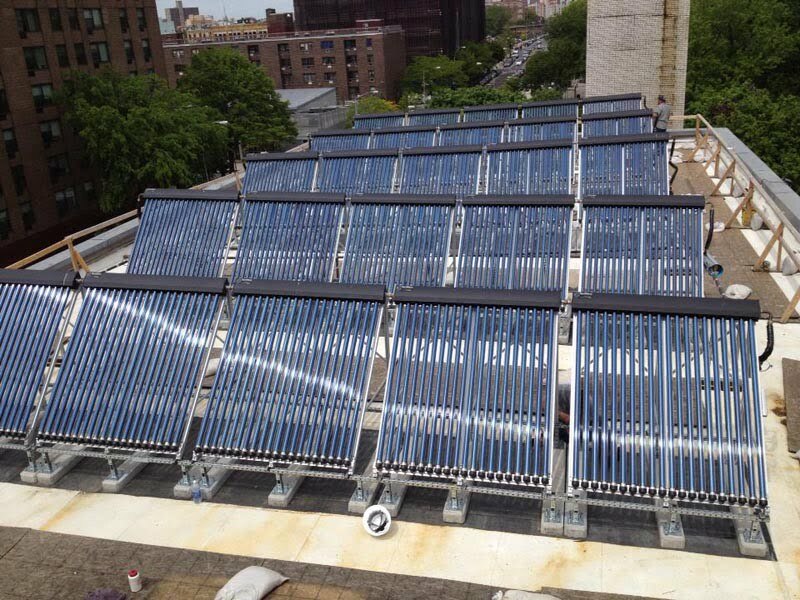 Today, we have a network of more than 3,000 SunMaxx Certified solar thermal installers covering nearly every corner of the nation, and many places around the world. 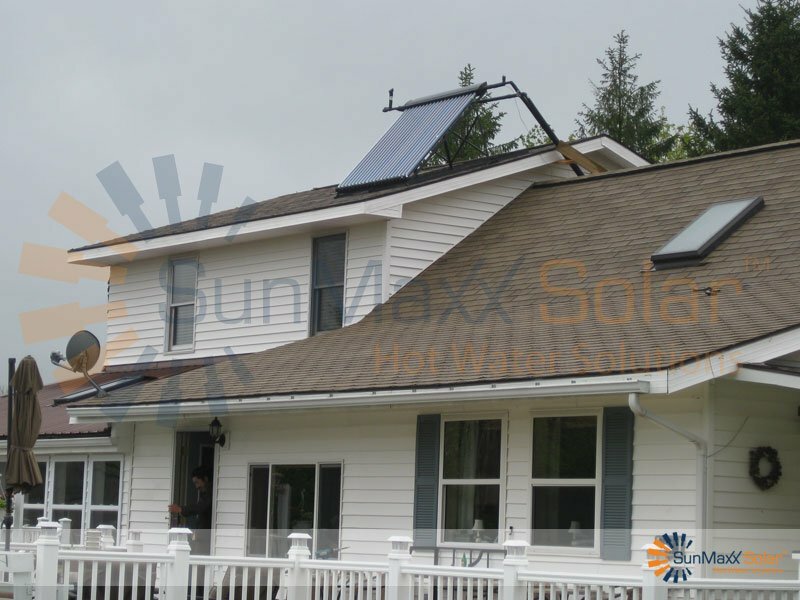 When you join the SunMaxx Team, you gain immediate access to the benefits that has attracted thousands of SunMaxx dealers and installers across the United States and around the world. 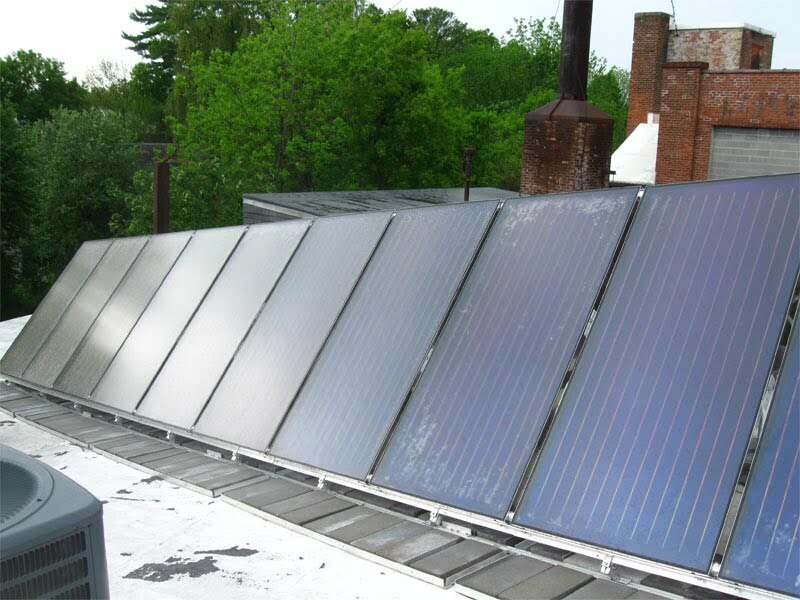 Our EduPower Solar Thermal Installation training program is the envy of the industry. 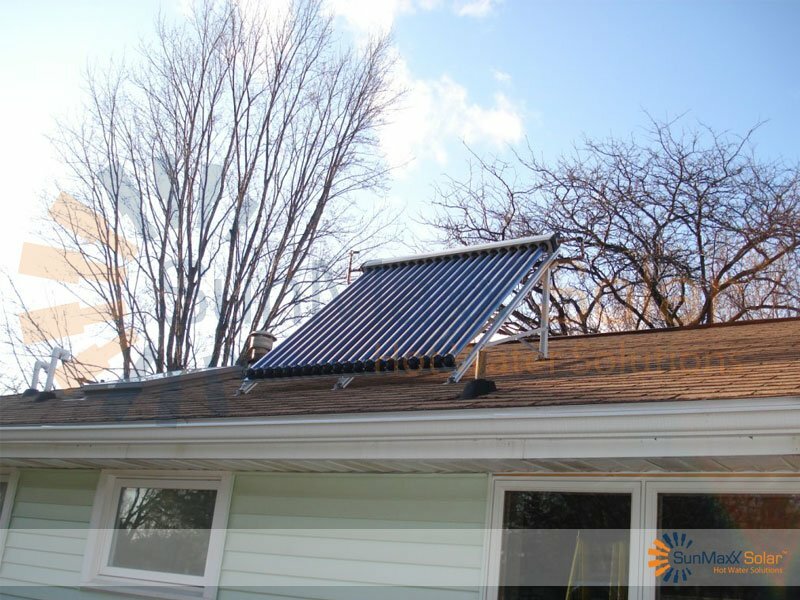 Blending lecture and hours of hands-on work installing and troubleshooting solar thermal systems with the experience of each of our instructors, our EduPower program has produced more 3,000 professional SunMaxx Certified solar thermal installers and dealers covering territories across the United States and around the world. 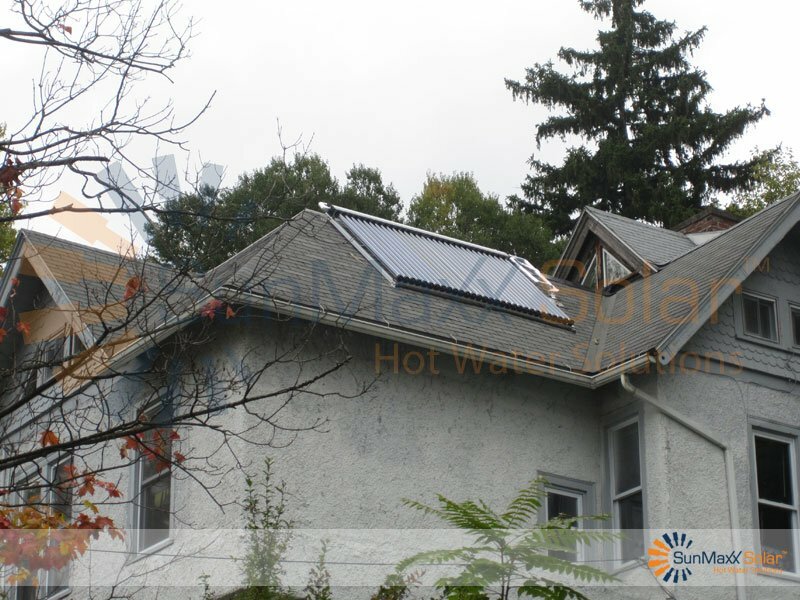 The full Solar Thermal Training program is a 5-day intensive training program (there is also a shorter 3-day course package that excludes the sales and marketing training) that fully prepares anyone from experienced solar professionals to complete solar rookies to intricacies of sizing, designing and installing SunMaxx solar hot water and heating systems. 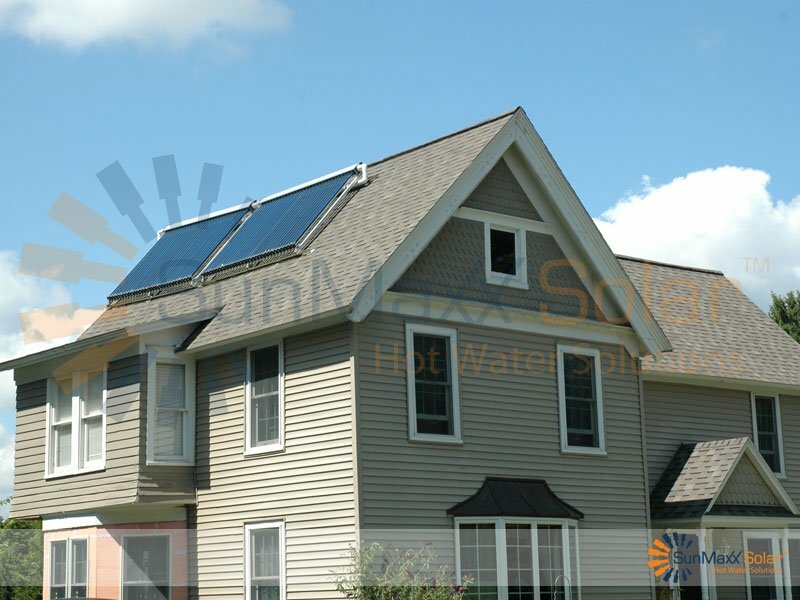 The heart of your solar business is the ability to go out and get lot of new clients. 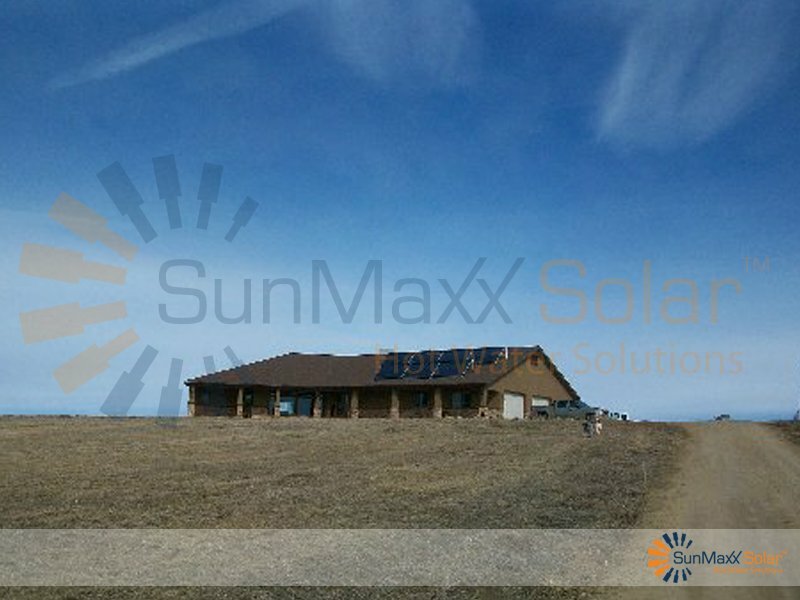 Let SunMaxx Solar's sales and marketing experts walk you through today's cutting-edge, high-impact sales and marketing tools, strategies and secrets, applied directly to the solar market! 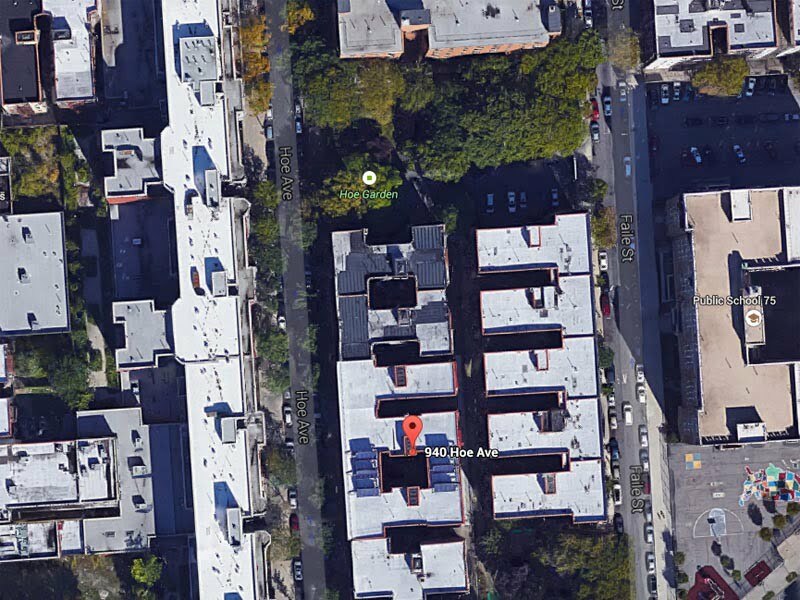 Get ready to tackle the industry's biggest, most lucrative projects. 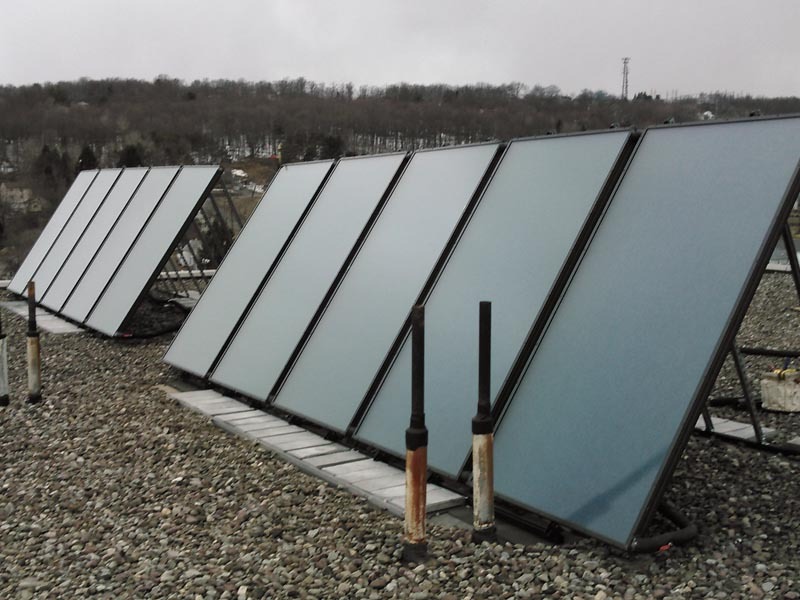 Our Commercial Solar Thermal Sales workshop will train you in the process, tools and strategies for attracting and selling small and large commercial solar thermal customers in your market. 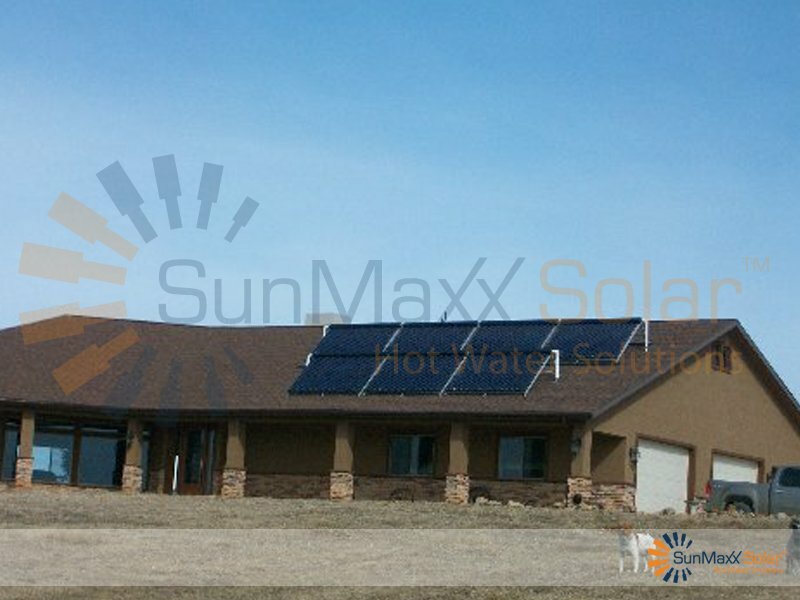 SunMaxx Solar Installer Training Today! 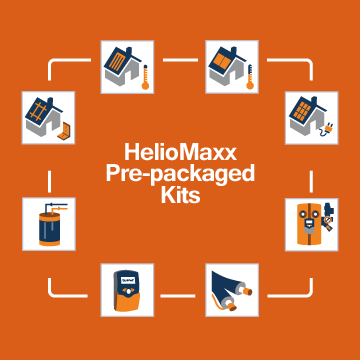 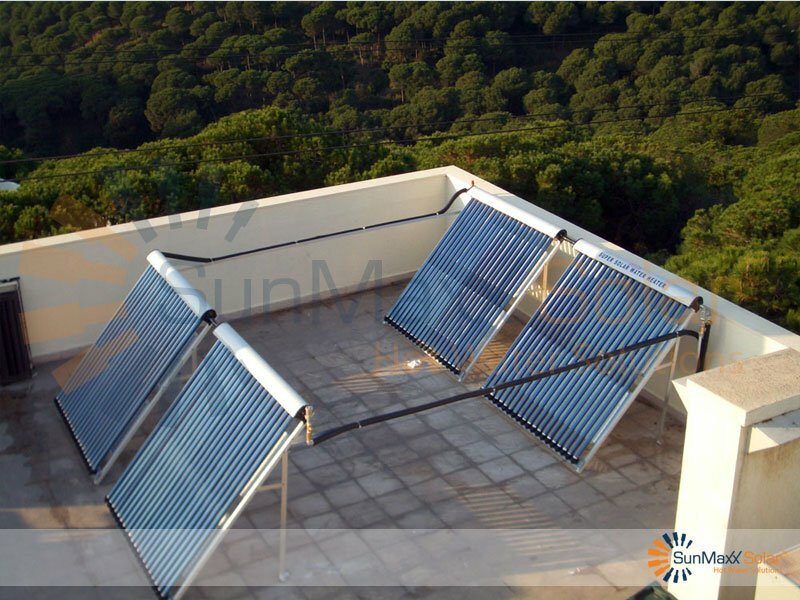 Get Started In The Exciting World Of Solar Thermal With SunMaxx Today!